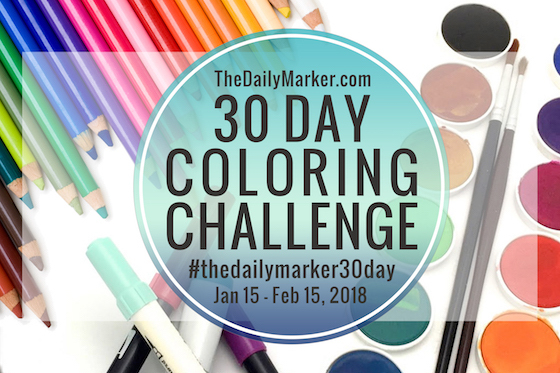 Another card for the 30 Day Coloring Challenge. 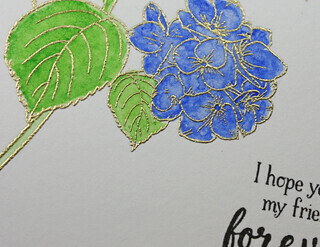 Today's card uses the Gina K Heartfelt Hydrangea stamp that was gold embossed and watercoloured with Kuretake Gansai watercolour paints. This is GORGEOUS! LOVING that sentiment!!!!!!!!! 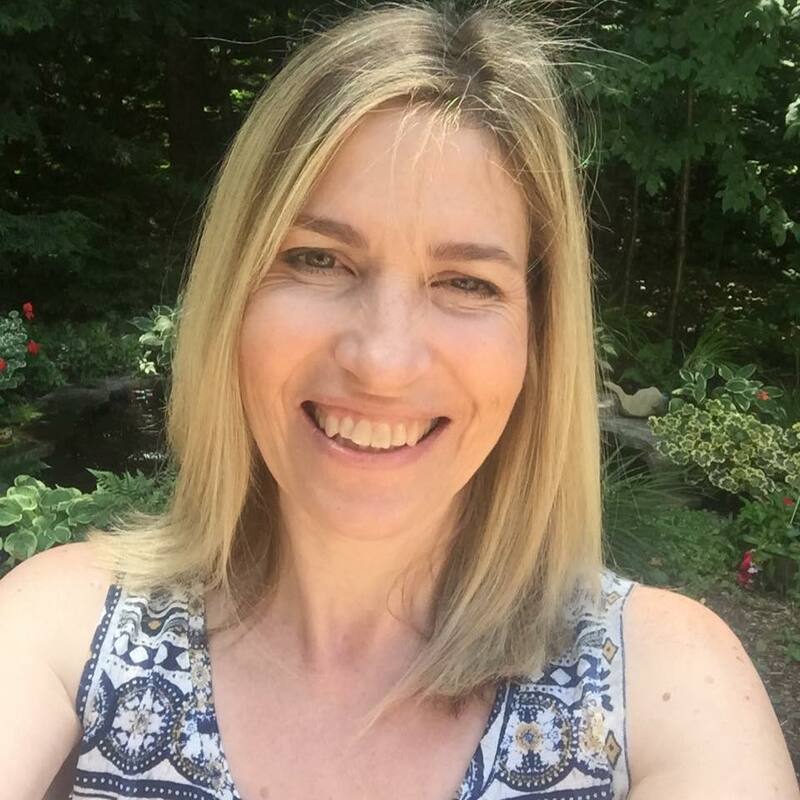 Very pretty Tracey! You have me longing for warm summer days filled with flowers!! 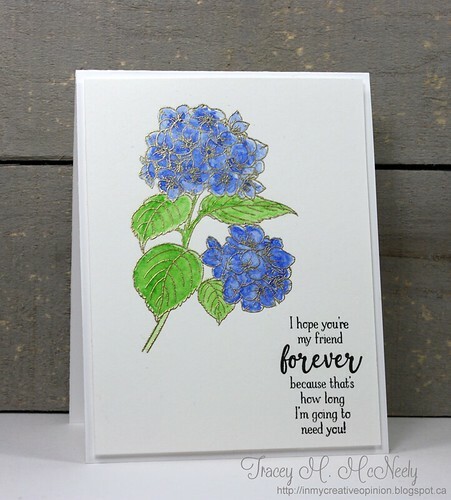 I love hydrangeas, they are so lush. Beautifully colored and the sentiment is fantastic.